I ordered this from Elastic By The Yard. These arrived today in the mail. So pretty!!!! Now my online buying is complete! Here's another angle. Each of these spools is 5 yards of various foldover elastics for projects that require such edgings of beauty! In reading news, I have finished The Art of War by Sun Tzu. Reading it now to my 12-year-old. He digs it. 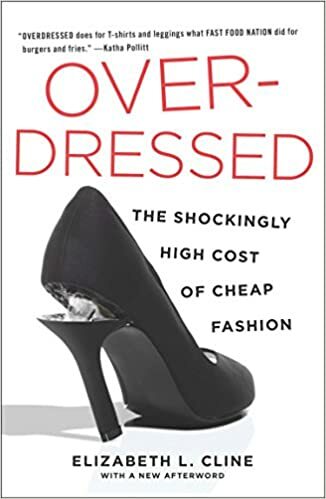 The book describes how the proliferation of cheap fashion has driven away once thriving clothing manufacturers and design shops in the United States. I'm 90 pages into this book, and I feel the urge to shop only at second hand clothing stores, but more to my liking - make as many of my own clothes as I possibly can. Not a perfect solution, given that the textile industry carries its own problems with the way it is manufactured, but I still think making my own clothes is a positive step. Sewing forces you to use thought and time and problem-solving skills in every piece you make. I don't need to have a lot of stuff (clothes), but I sure love to create, so I will soldier on! Excerpt: Acts chap 19 vs 18, 19 Also, many of those who were now believers came, confessing and divulging their practices. And a number of those who had practiced magic arts brought their books together and burned them in the sight of all. And they counted the value of them and found it came to fifty thousand pieces of silver.